When arts and creativity are embraced as an integral part of the STEM world, it’s a win-win for students, professionals and companies alike. Adding a letter to that restrictive STEM acronym — A for Arts — opens new doors to learning. Ask any parent whether their child is interested in the STEM (Science, Technology, Engineering, Mathematics) fields, and they’ll likely give you a hard yes or no. Educators are saying this restricted pool is part of the bigger problems facing the professional tech field today. Take a look at the demographic breakdowns of any of our local tech companies, and you’ll likely notice the problem: the tech industry desperately needs to diversify. They also need more qualified workers in general. There were more than 50,000 open tech sector jobs in the Seattle area this August, according to international relocation company CapRelo. A commonly suggested antidote to these issues prescribes increasing access and interest in STEM education for kids of all backgrounds. But how? Some local educators think they know — by adding a letter to that restrictive STEM acronym: A for Arts. Take the workshop offered at Living Computers called Intro to Arduino: it covers the basics of the Arduino microcontroller. How tech-geeky does that sound, right? Well, the workshop actually results in each student creating a Theremin, an electronic musical instrument, they can take home to play, which might make some kids who are more drawn to music than computers more likely to participate. Local educator Jen Fox, who runs Fox Bot Industries, provides workshops and one-on-one classes in STEM subjects by developing custom curriculum and tutorials. Fox is also an advocate for incorporating Arts into STEM fields through project-based learning. She’s the one who runs the Arduino Theremin workshop at Living Computers. 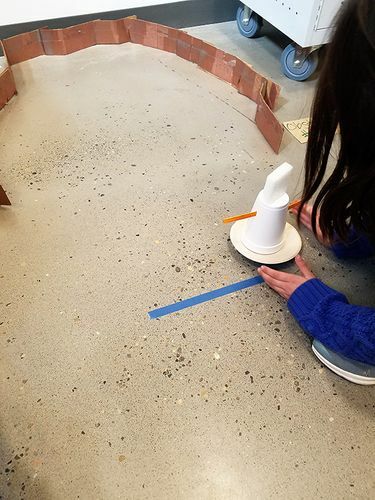 A ‘Robot Mini Golf’ workshop teaches circuit basics by sending a silly BrushBot to tackle various obstacles. While the STEAM acronym is one used mostly in education settings, the tech sector itself is embracing the idea behind it more and more. After all, a more diverse set of folks interested in the tech sector will lead to a better tech sector, says Bayer. “STEM fields from biology to computer science are utilizing art and design to bring more critical thinking and problem solving to their disciplines, because innovation needs creativity and STEM alone cannot give you that,” Bayer says. And who doesn’t want to be a little more like Einstein? 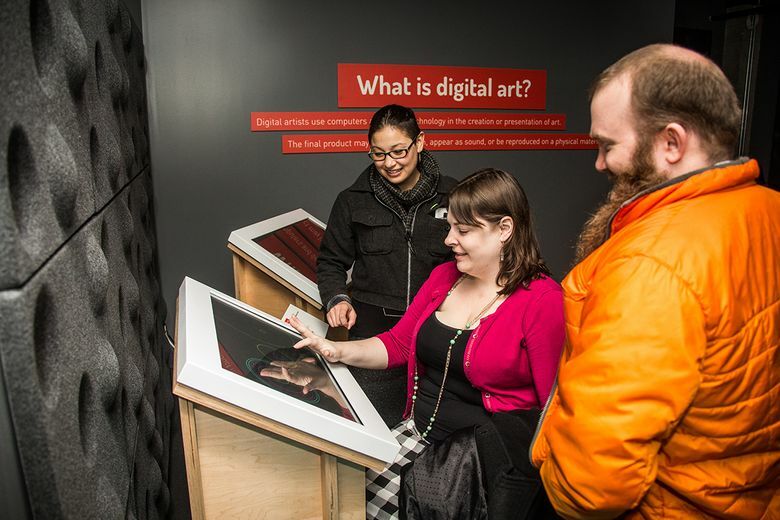 STEAM-style workshops and classes can be found at organizations around Seattle, like Living Computers: Museum + Labs, Pacific Science Center, Ada’s Technical Books and King County Library System. Living Computers: Museum + Labs provides hands-on experiences with computer technology from the 1960s to the present. From vintage systems and mainframes to the latest robotics and digital tools – discover technology at your fingertips. Come in. Geek out.